Interested in a brand new free ebook from the engagement experts? Then you should definitely check Mobile Learning And The Future Of L&D. Learning doesn’t want to be chained to a desk or shackled to a laptop. Learning wants to be free! The best lessons aren’t learned in a classroom, they’re learned out there, in the real world, in a setting and context that matters. But never mind what feels best or what seems to be right, the fact is that mobile learning is here now and it’s only going to get more important for the learners of tomorrow. Find out why mobile is so important and how you can use it in your training initiatives. In September 2016, mobile usage overtook desktop usage for the first time and this is a trend that doesn’t show signs of slowing down. Ask yourself this - what’s the point of developing training for a platform that nobody is using anymore? Or how about this, why design any kind of learning initiative without considering the habits of the learners? How can Mobile Learning solve the biggest issues in L&D? Why is Micro Learning More Effective? What can Mobile Learning to boost Intellectual Capital? How are businesses using mobile learning right now? What can YOU do to make mobile learning a reality? 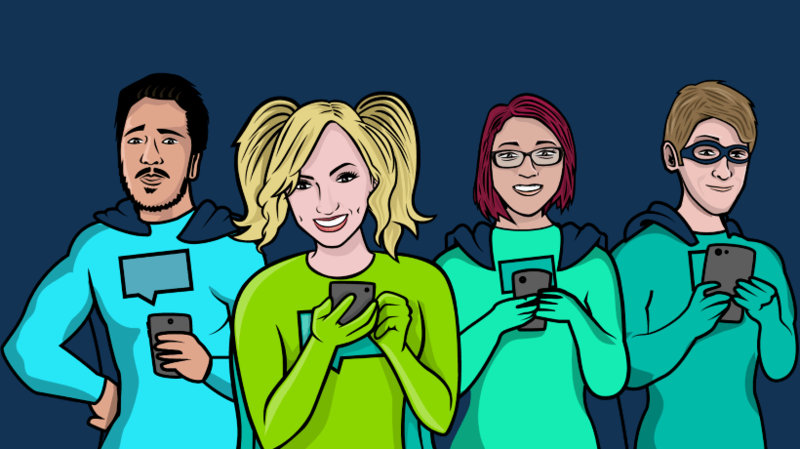 Mobile learning isn’t just a quirky gimmick or a charming addition to the training program. Bite-size learning that your learners can take with them wherever they go is the next step in training evolution. Do you want to be left behind while the rest of the world surges ahead? 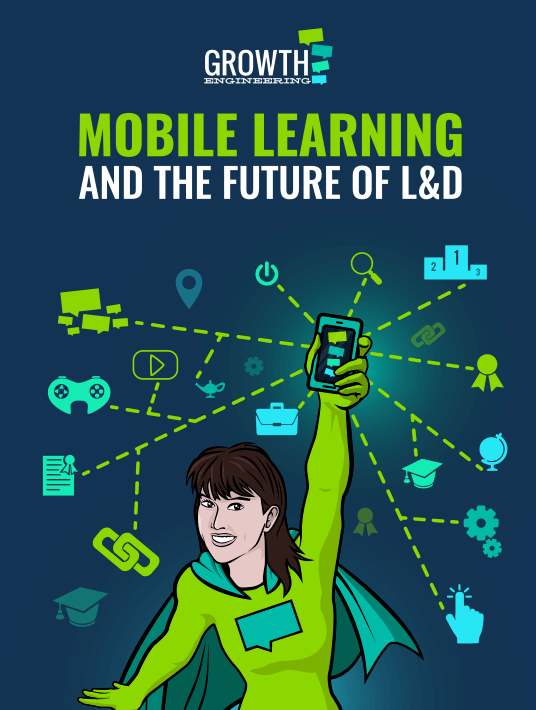 Get your copy of Mobile Learning And The Future of L&D and set your learning free!